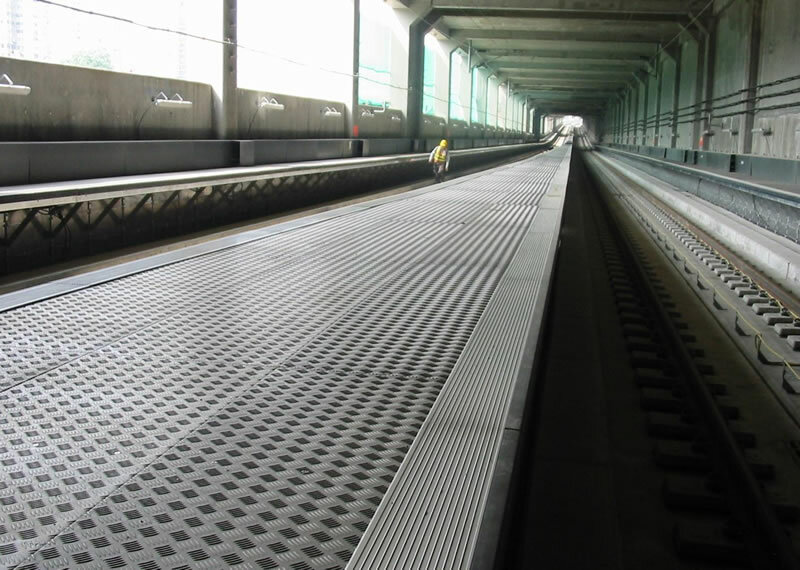 Ant Access are the sole suppliers of SAPA Access products, and equipment. 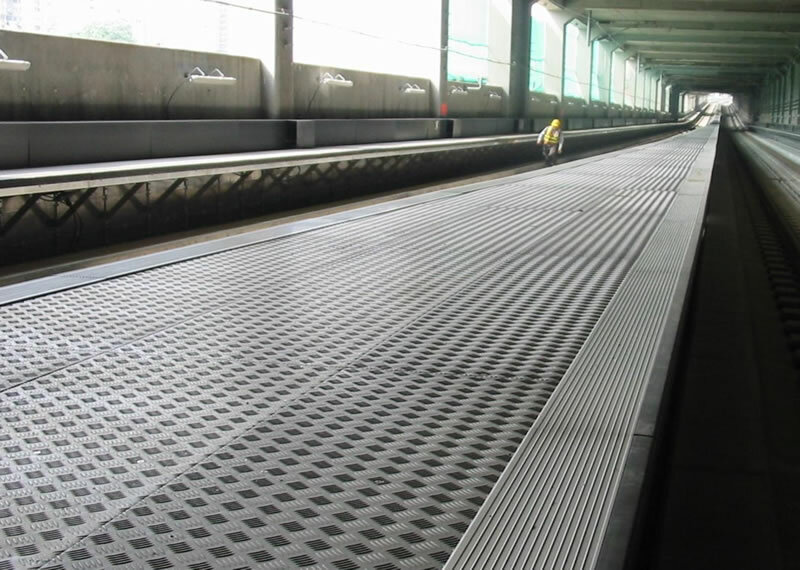 Ant Access access platforms are designed with soft edged buffers to avoid aircraft damage. 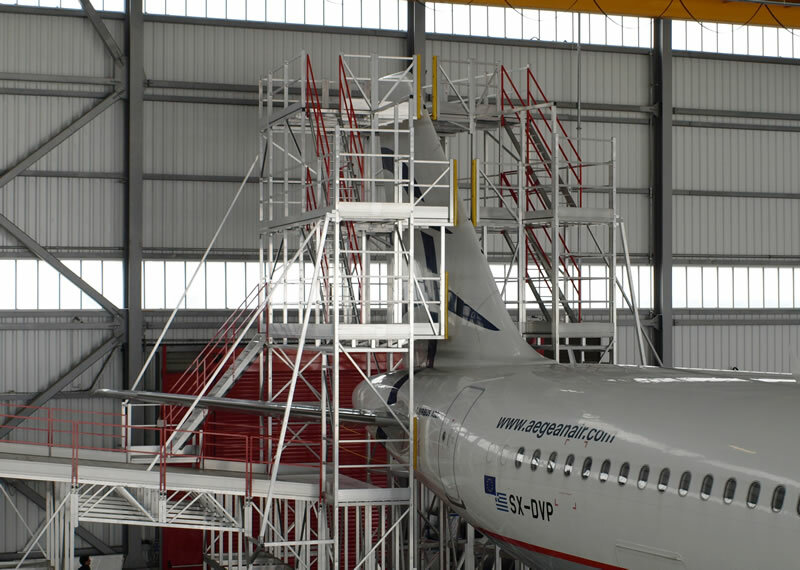 The scaffold platforms can also be colour coded according to the aircraft for which they have been designed. This enables MRO staff to quickly deploy the correct system when required. 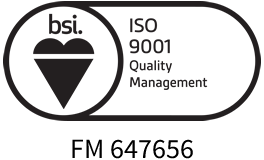 Our products are all manufactured under the following procedures: ISO 9001, ISO 14001 Environmental, OHSAS 18001 and FM 00435. What kind of maintenance access tasks can AAI help with? 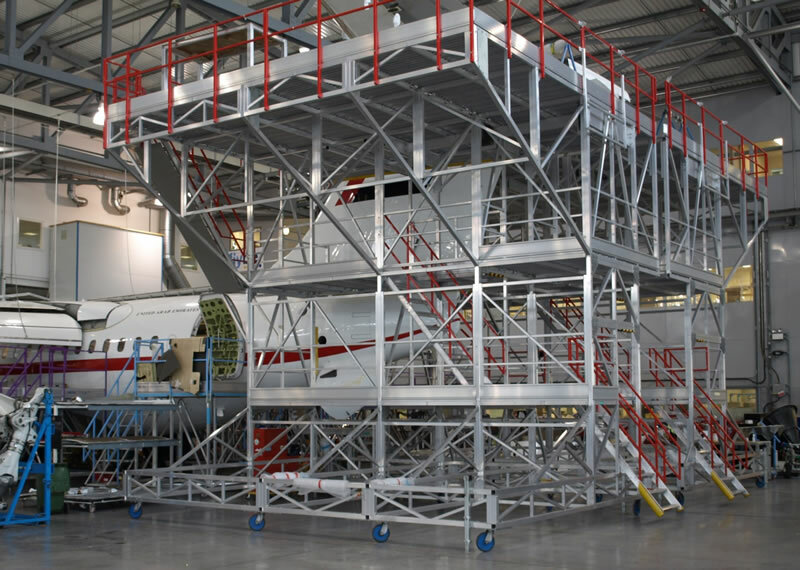 AAI project manages, designs and manufactures equipment that enables access to all areas of the aircraft, marine and rail requirements for safe and quick maintenance. What are the advantages of this access system over alternatives, such as overhead cranes and safety lines? 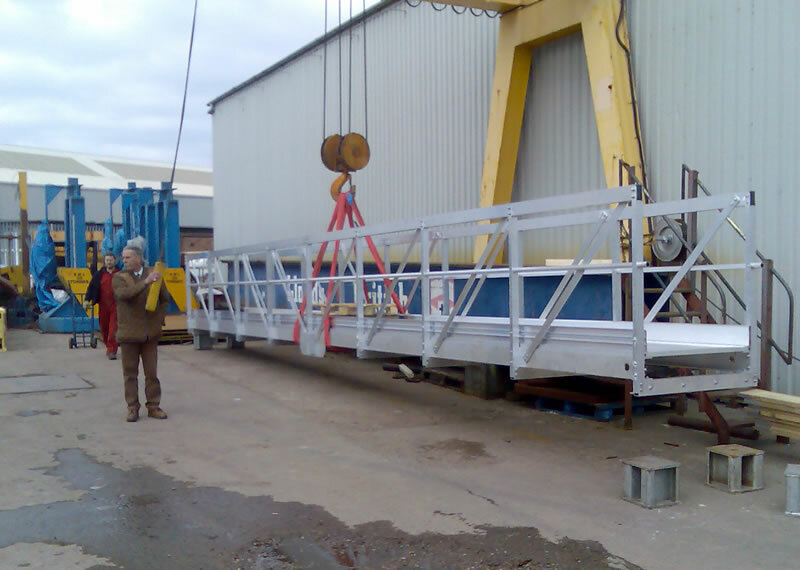 This modular system is unrestrictive in height thus allowing multi-use for various aircraft, marine and rail types. Also overhead cranes and safety lines may not be possible with older buildings due to stresses in hangar roof structures and in newer hangars overhead cranes may not be economically viable or perhaps not a priority. 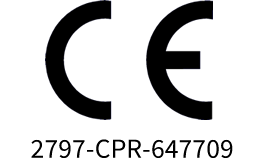 This varies greatly and is dependent on each bespoke product. The requirements can vary from a set of small steps, right up to an all-around access of nose landing gear, cabin access, main landing gear, wing docks, tail docks and so on. How long does it take to assemble and disassemble? In general, our structures are semi-permanent once erected. Our philosophy is to listen to the MRO or OEMs requirements and to advise them on a strategy to use manpower in the most efficient way. It has been well noted that the number of workers available with the required skill-set does not match the growing aircraft industry. With this in mind, AAI endeavours to help out in any way possible. Does AAI have tailored systems for each aircraft, marine and rail type or can the gantries be snapped together around any aircraft? We have bespoke systems for each aircraft type. AAI's approach is to have equipment which is multi-functional and multi-aircraft friendly.